Hi guys! 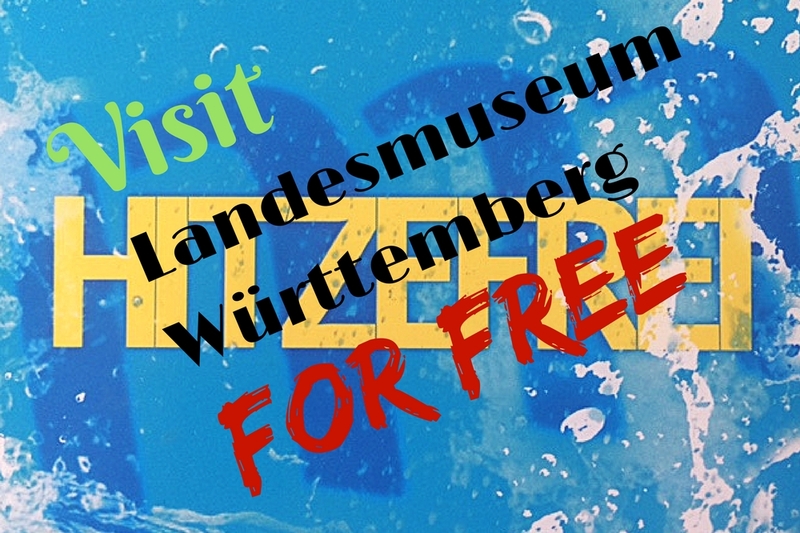 As a new heat wave is underway, I would like to share a fun piece of information with you quickly: If it’s 25 degrees Celsius or higher, you can profit from free entry to Landesmuseum Württemberg in Stuttgart! 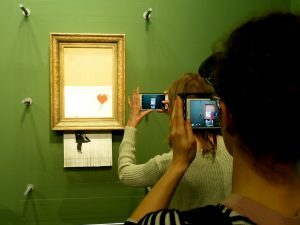 The campaign is called “Hitzefrei” – a reference to the fact that school kids in Germany are allowed to go home when it’s getting to hot in summer. 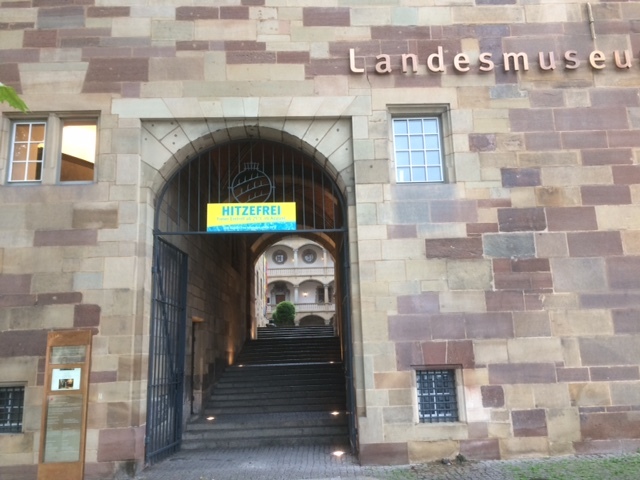 When the thermometer climbs up to 25 degrees Celsius (which equals 77 degrees Fahrenheit), the Landesmuseum (State Museum) offers free entry to everybody. At Landesmuseum Württemberg you can explore the history of Baden-Württemberg, starting at the Stone Age. The museum was established by King William I in 1862 as a “state collection of national antiquities”. The Museum of Decorative Arts was merged into the museum in the 60s, which has been housed in Stuttgart’s old castle since 1969. 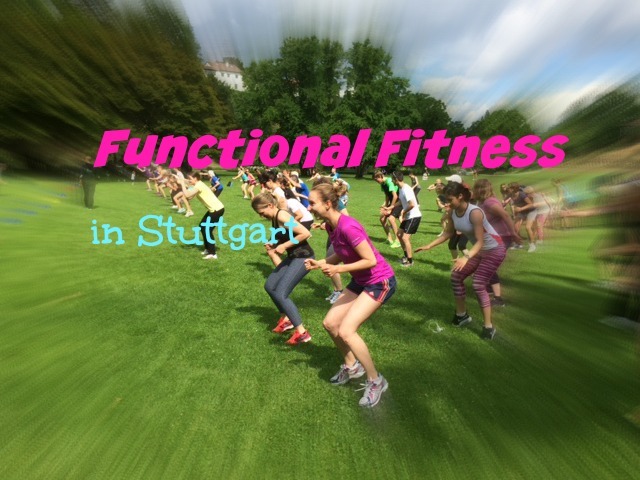 Previous PostCalisthenics in Stuttgart - check out these three parks! Next PostLet's eat potatoes in Stuttgart!